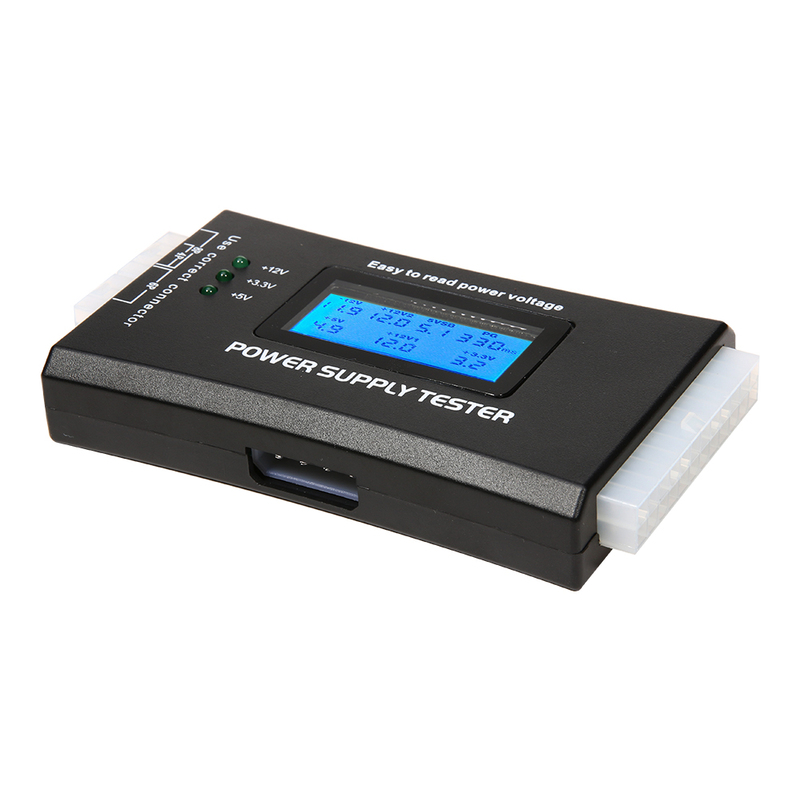 The item is a LCD power supply tester. 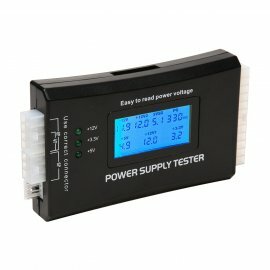 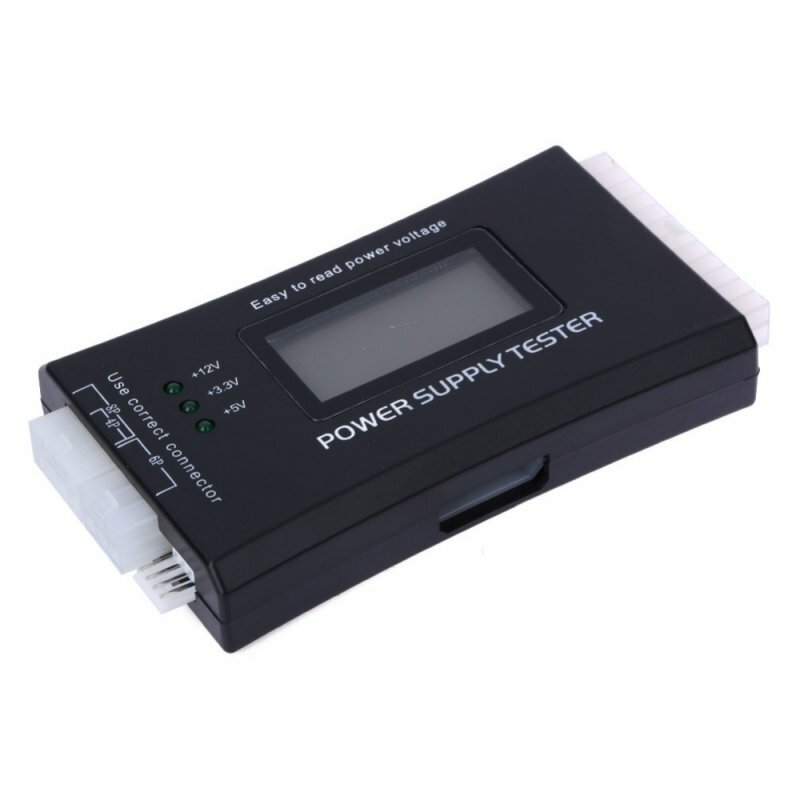 It can test your power supply and avoid damage to your expensive computer equipment with this power supply tester. 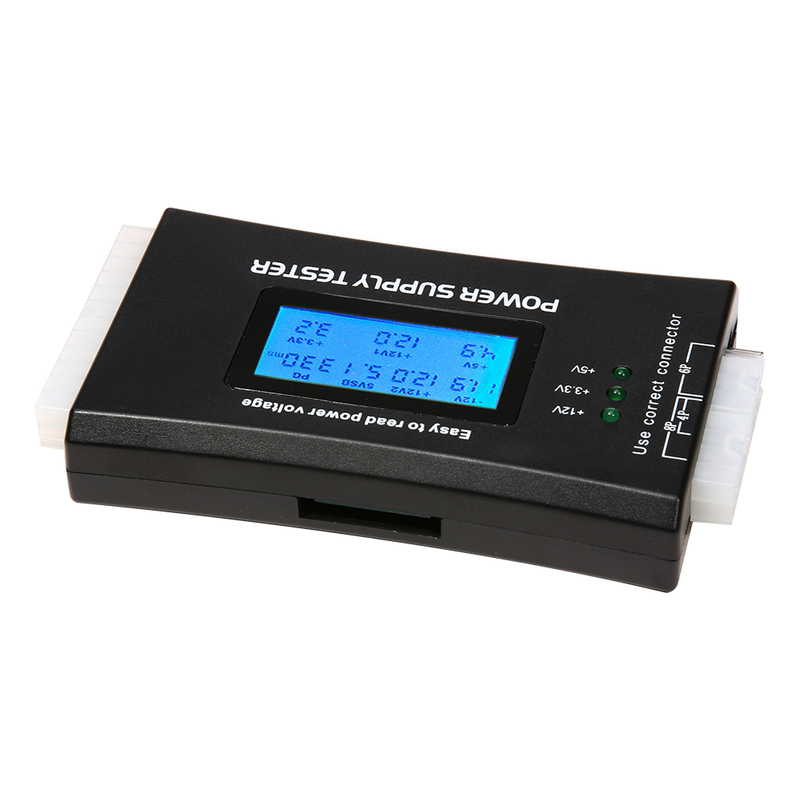 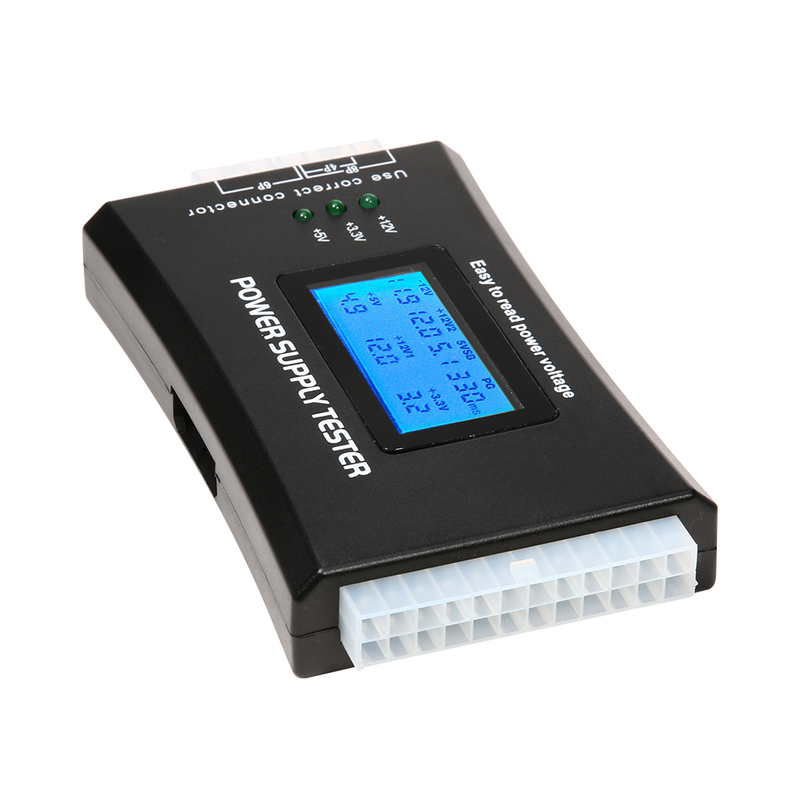 The device is suitable for the ambitious hobby user, as well as for a quick functional check in a specialized trade. 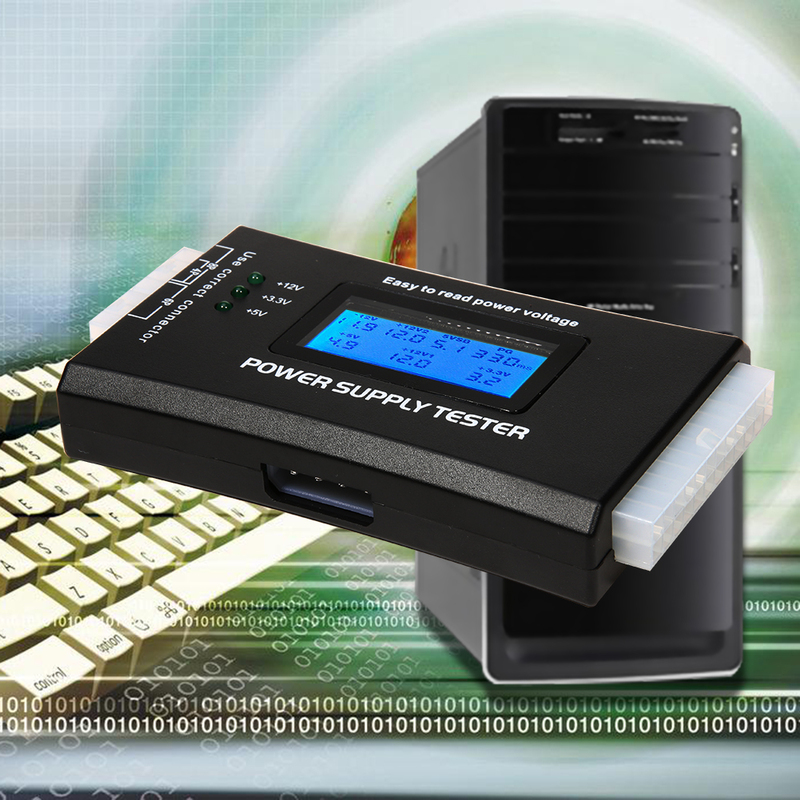 The power supply tester is a robust voltage tester for PC-power supplies: ATX, BTX, and ITX compliant power supplies can be tested. 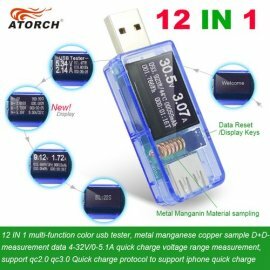 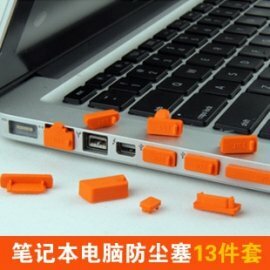 Simple and easy to use, no batteries are needed. 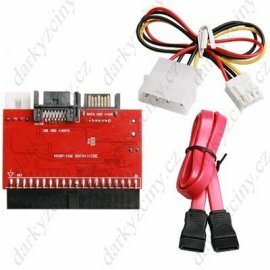 Connect to the power supply's 20-pin Molex connector. 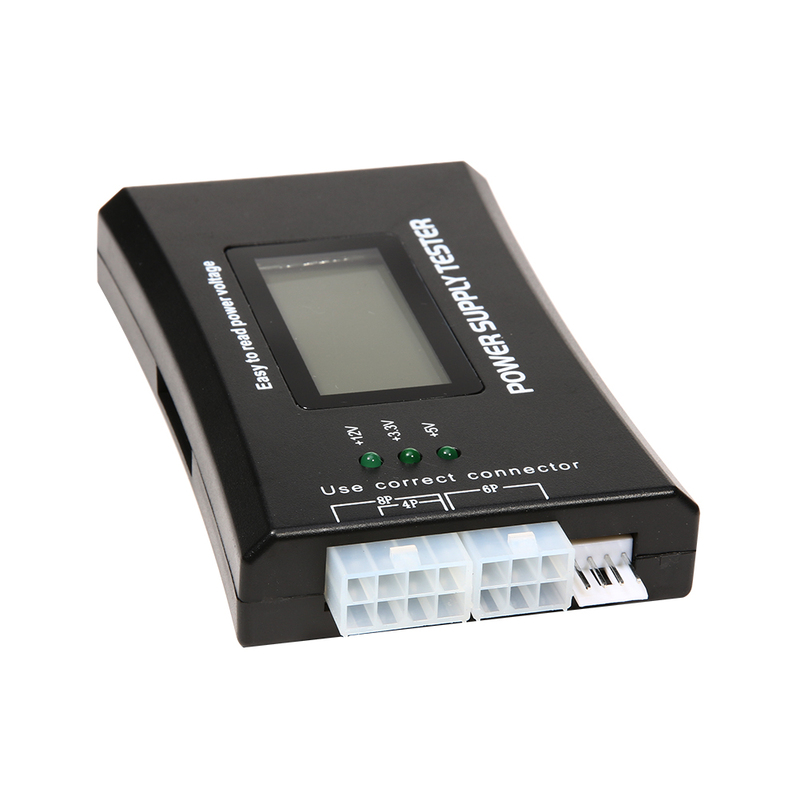 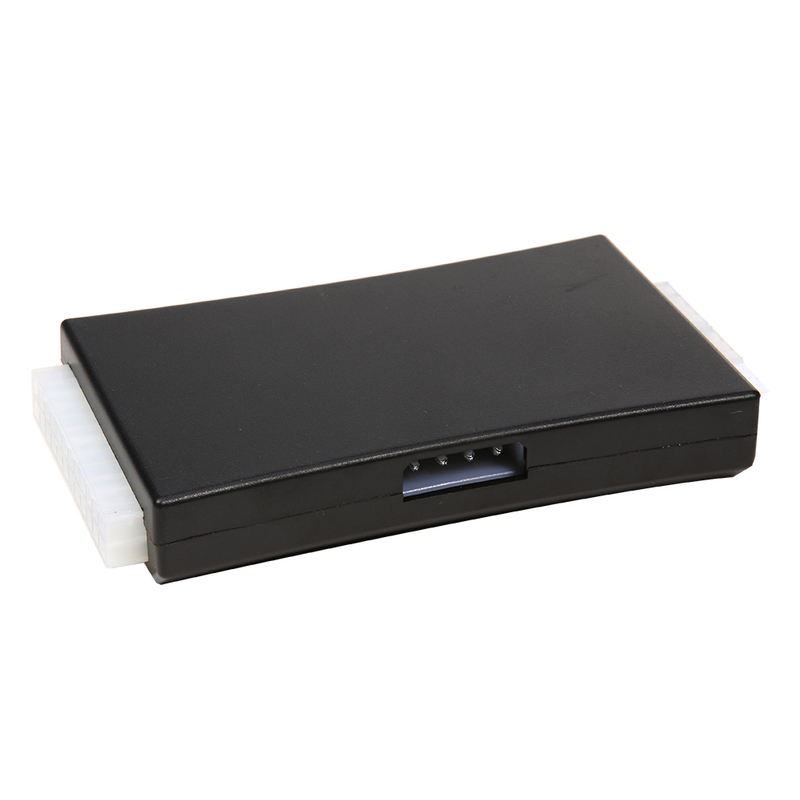 Equipped with +3.3V, +5V, +VSB, -5V, -12V and +12V leads for monitoring voltage output. 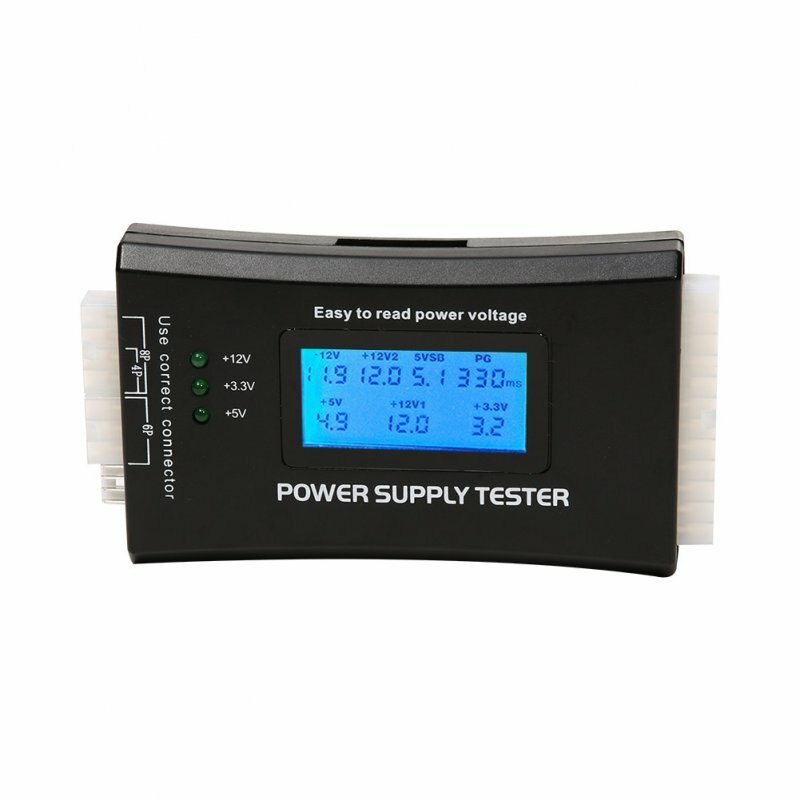 1.Plug power supply 24 PIN and P4 , P6 or P8 into the corresponding jack of the power test suite. 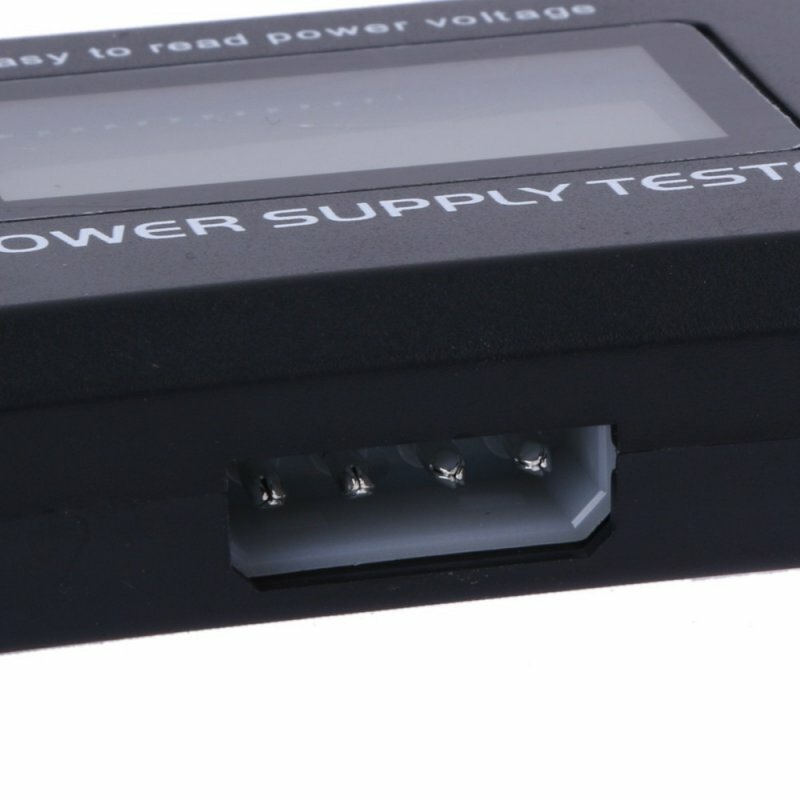 2.Power on the supply of power, will hear "DuDu" ring , if no flicker then the power supply output voltage is normal. 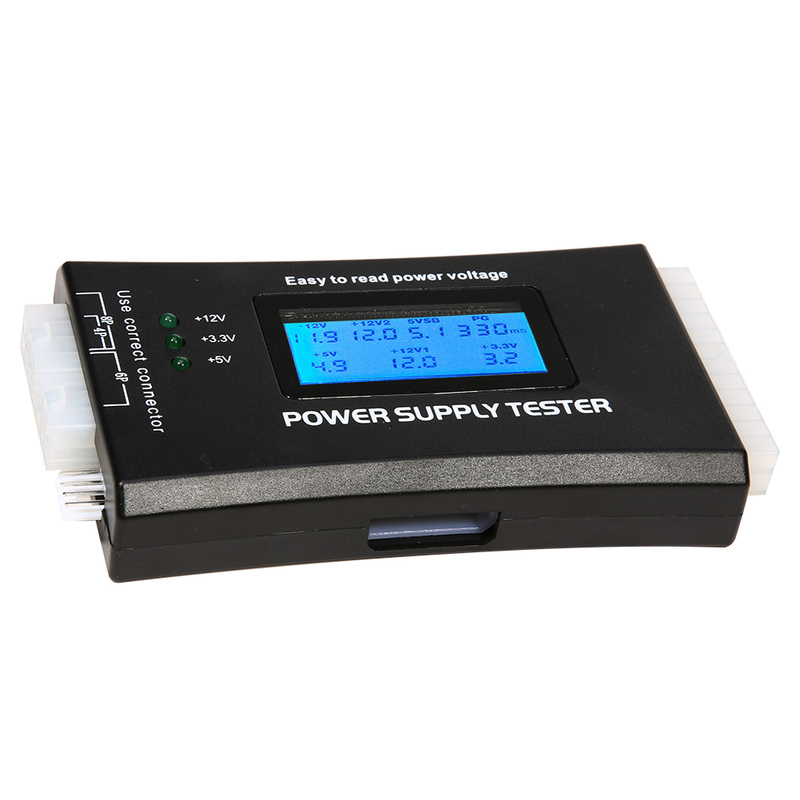 3.If a certain voltage signal was not detected, or the detected voltage value over the normal, will issue a "DuDu" long buzzer ; if the corresponding voltage value or PG flicker too, then the power is failed.